Seven Ways To Find More Energy When You Are Always Exhausted! 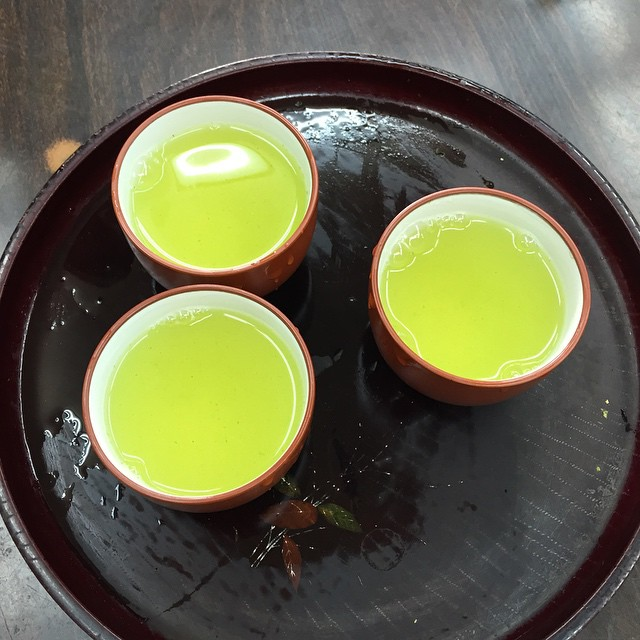 While I deeply miss the green tea on trays served country-style in Japan, I’m most certain that caffiene is not a total solution for energy. I am sure if by today you are dragging yourself through the week, you know caffiene is not the answer to real energy. Today I pulled together my latest top 7 tips to get the energy going in a real way- not a fake, forced or otherwise band-aid type-solution way! Fact: You need energy to make your dreams come true! 1. Floravital. Anemic? 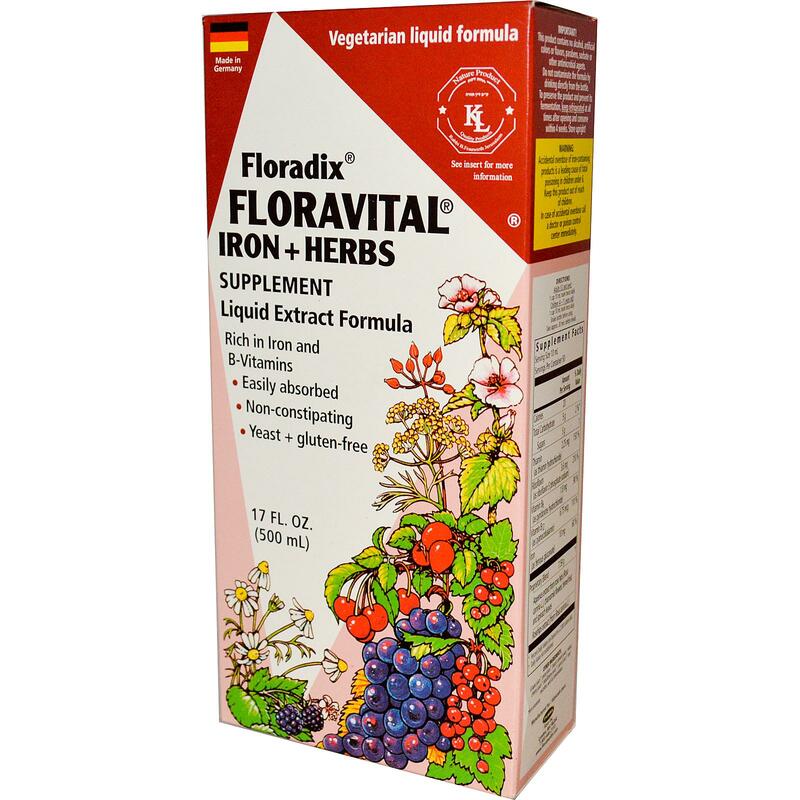 I can’t say enough great things about Floravital. Its changed me, completely! Women especially need to be on top of potential anemia, and this liquid iron supplement that is free of preservatives, filled with herbs and fruit juice and easy on my sensitive digestive system is like a new lease on life! If you are dragging for too long, a trip to the doctor is vital and a look at your iron levels can only be illuminating. 2. B12. If you are low on energy, you might be low on B12. Your doctor might be able to give you a B12 shot or two to wake up your system to this important energy vitamin if you are lacking!!! 3. Smoothies. I know there’s a lot of controversey about green smoothies, but when I am running low on energy, they are a must-must-must for me. A handful of dark, leafy greens, a banana, water= blend. Of course they can get so much cooler than that, but really, this is all you need to do to make one! For extra energy, I add coconut oil to my smoothies, or pure nut butter. 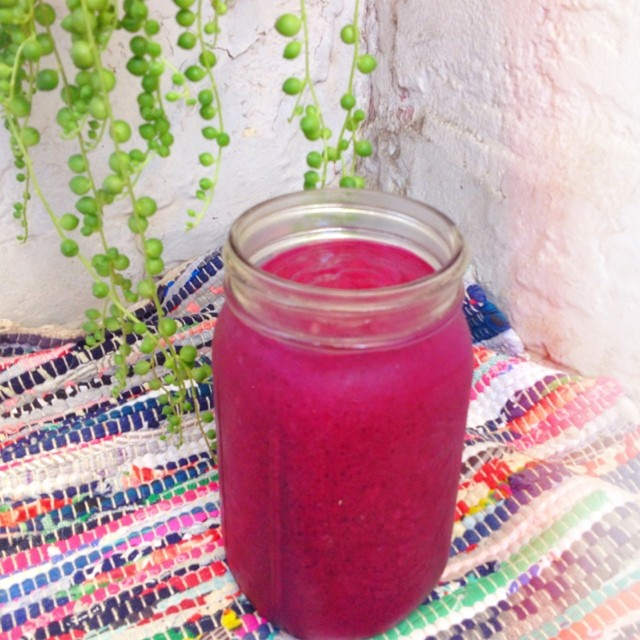 I also make non-green, berry filled probiotic smoothies with loads of yogurt… and I stand by them as a must in my life! 4. Quit sugar. Simple as that. Quit sugar. It will leave you forever exhausted and it is AS or MORE addictive than cocaine. Dr. Mark Hyman has an awesome book to help you get rid of the sugar for good. 5. Learn all the sleep basics. THESE tips will help you to create a bedroom/ sleeping area designed for rejuvenation. Even if you are technically “sleeping” you may not be sleeping soundly enough. 6. Move around more. Motion breaks up stagnation. THIS video is all about the benefits of something as simple as taking a walk! 7. 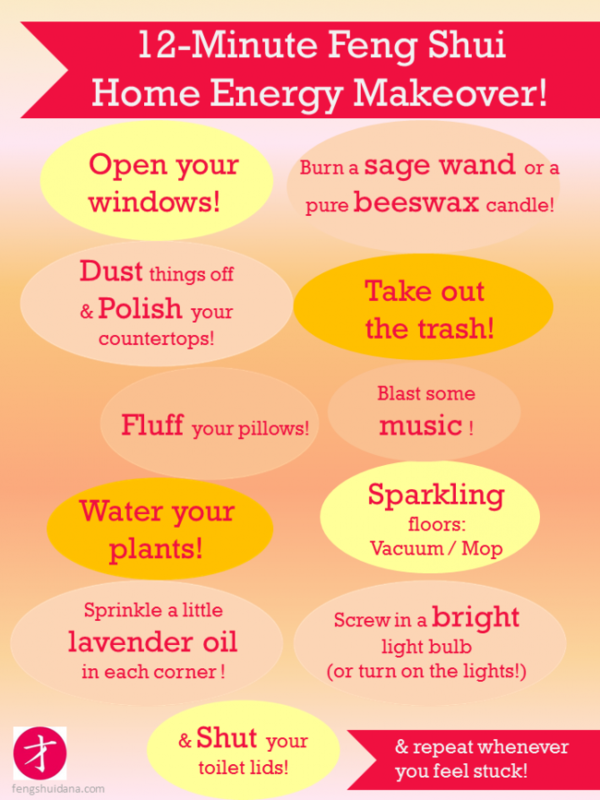 Amp up the energy at home. And if you want to immerse in all of this with me…. 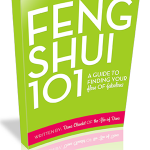 Previous post: Feng Shui To Finish Your Unfinished Projects!